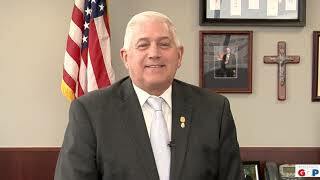 Senator Ken Horn reminds everyone to participate in March is Reading Month! 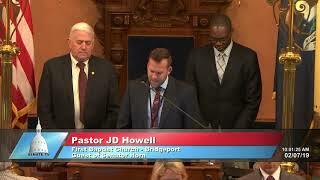 Senator Ken Horn welcomed Pastor JD Howell of First Baptist Church in Bridgeport to the Michigan Senate to deliver the invocation at the start of the Feb. 7, 2019 session. 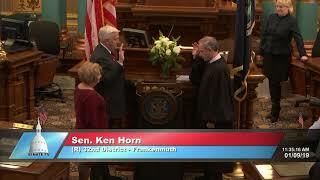 Senator Ken Horn's office is ready to serve the residents of Michigan's 32nd State Senate District! 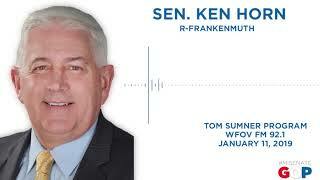 Senator Ken Horn joined the Tom Sumner Program on WFOV 92.1 FM to discuss the start of the 100th Legislature on Jan. 11, 2019. 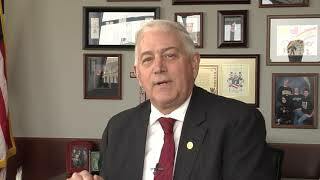 Senator Ken Horn took the oath of office for the Michigan Senate on January 9, 2019.